Michigan State University and Flint officials are kicking off a campaign to get people exposed to the city’s lead-tainted water to sign up for a special registry. Tens of thousands of people who drank Flint tap water since 2014 have likely been exposed to lead. 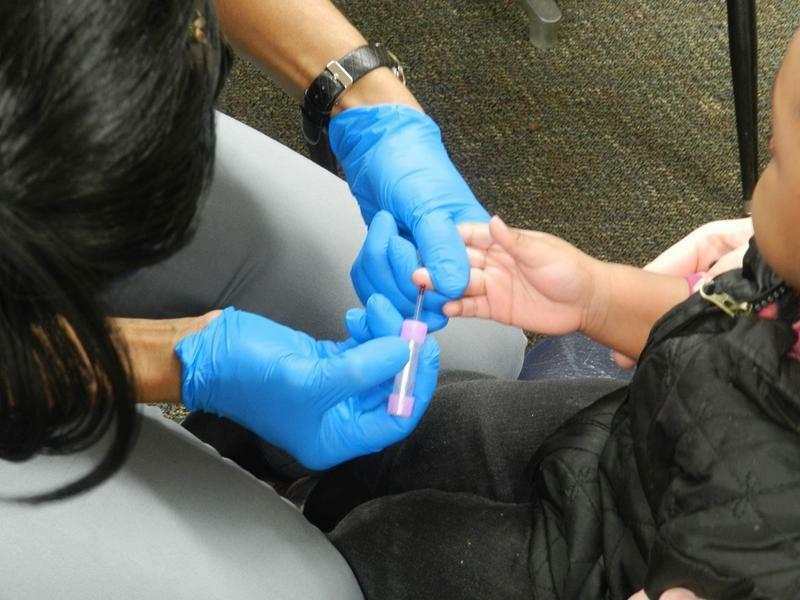 The Flint Registry being launched this week is a way to connect people with resources aimed at minimizing the negative health effects of lead, as well as programs promoting wellness. The registry, that will formally open in September, is based on a template similar to one set up in the wake of the Sept. 11th attacks. The registry is for anyone exposed to Flint’s tainted tap water, not just Flint residents. Dr. Mona Hanna-Attisha hopes to get people to sign up during the registry’s pre-enrollment period which begins this week. “The pre-enrollment period is another chance for the people of Flint to tell us what they want,” says Dr. Hanna-Attisha. Marie Herron is among the first to sign-up. The Flint mother of five says her children did test with elevated blood lead levels. “My kids…they’re not just a number…they’re people. And they count,” says Herron. Herron says there is a “staggering” amount of resources that people can reach through the registry. Flint Mayor Karen Weaver noted that a lot of effort has gone into securing funding for a wide variety of resources to help people recover from the water crisis. “We don’t want anyone to say that we fought for these resources and people aren’t using them and taking advantage of them,” says Weaver. But many Flint residents remain distrustful in the wake of the crisis. Some expressed fears that the registry is a way for researchers to ‘experiment’ or ‘track’ Flint residents. Dr. Mona Hanna-Attisha wants to assure people the registry is intended to help. The registry is being paid for with a four-year, $14.4 million grant from the U.S. Department of Health and Human Services. 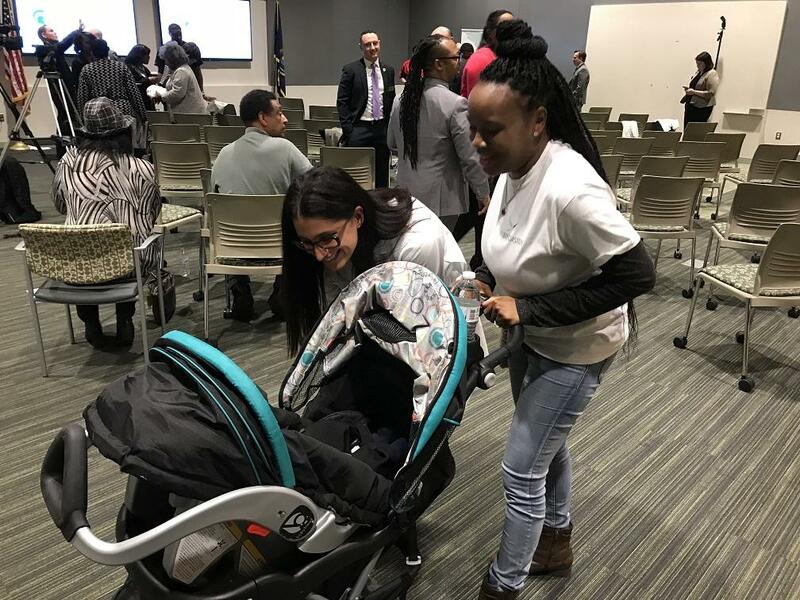 Michigan State University is developing the Flint Registry in partnership with Flint residents, the city of Flint, the Greater Flint Health Coalition, and others. A new study may ease some of the concern among Flint parents about the future of their children exposed to high levels of lead in their drinking water. Flint children who've tested with high blood lead levels from their drinking water may experience learning problems as they age. Some scientific research, in particular a 2008 University of Cincinnati study, suggests the children may also be prone to criminal behavior later in life. However, new research refutes that. Federal officials say $15 million is going to provide health and social services for people who have had or are at risk for lead exposure stemming from the Flint water crisis. “We understand the urgency of the situation, and this funding will help connect affected and at-risk Flint residents to comprehensive health and social services proven to mitigate the effects of lead exposure,” says U.S. Health and Human Services Secretary Tom Price.